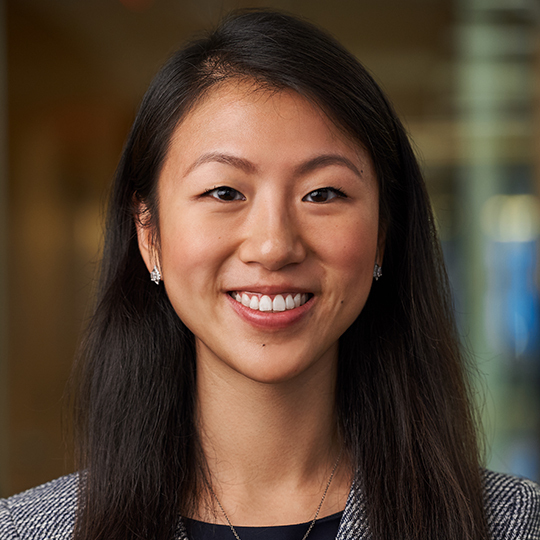 Mei Shi is a Vice President at General Atlantic and focuses on investments in the firm’s Consumer sector. Prior to business school, Mei worked as an Associate at Silver Lake in New York focusing on technology investments. Earlier in her career, she was awarded the Benjamin A. Trustman fellowship by Harvard, through which she worked abroad in New Zealand and Ghana.